The PEP Lab is used by faculty and students in the linguistics department to investigate issues in phonetics, laboratory phonology, and sociophonetics. Equipped with a sound-attenuated booth, digital recording equipment, modular ultrasound unit and perception booths, the lab provides tools for investigating both the acoustic and articulatory characteristics of speech. The PEP lab hosts two meeting series: PEP Lab Events and the PhonoGrape reading group. 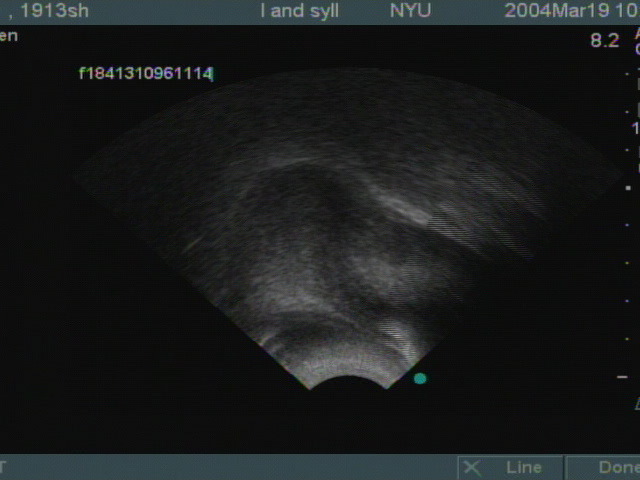 Ultrasound images provide real time information about the shape of the tongue body at different stages in articulation. 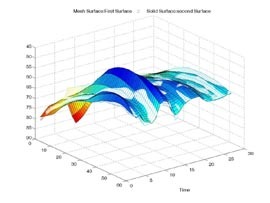 Software in the PEP lab allows us to visualize the articulatory data, showing both the shape of the tongue body at a single slice in time and how the tongue shape changes as a function of time. 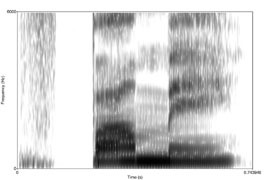 Combining insights gained from acoustic, articulatory and perceptual data brings us closer understanding the phonological component of human language. Acoustic analysis is important for both perception and production studies. Members of the PEP lab have designed lexical decision, AX discrimination, matched guise, and picture learning tasks in order to study issues ranging from second language acquisition to loanword phonology to accommodation between speakers of different dialects.